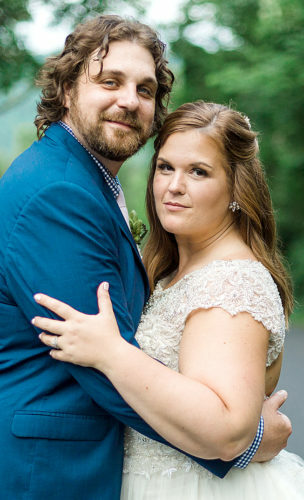 Erin McGill, daughter of Tim and Sally McGill of Beech Creek, became the bride of Colby Welshans, son of Carl and Gayle Welshans of Mill Hall, on July 4, 2015 at a 4:30 p.m. ceremony in the Barn at Boones Dam in Bloomsburg. Cindy Killinger officiated. 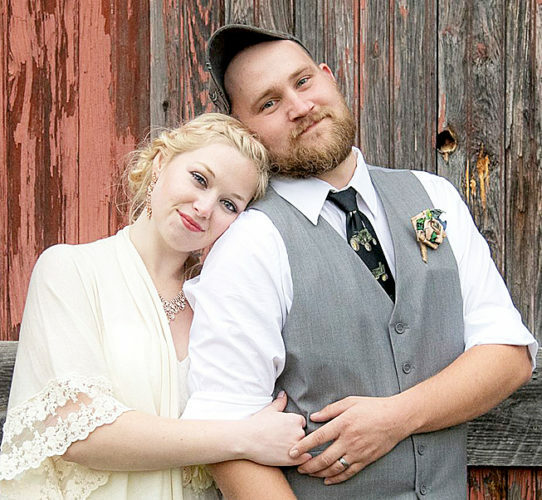 Maid of honor was Taryn Bartholomew of Castanea. Bridesmaids were Keri Holland of Lock Haven, Alyssa Mincer of Jersey Shore and Michele Hanna of Lock Haven. All the attendants are friends of the bride. 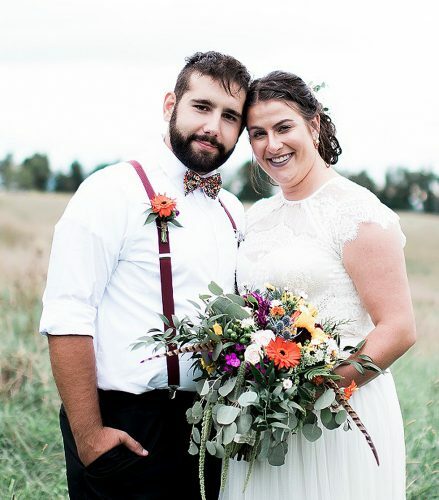 Luke Welshans of Mill Hall was best man for his brother. Ushers were Kyle Turchetta of Mill Hall and Eli Hanna and Zach Hanna of Lock Haven, all friends of the groom. A reception followed the ceremony at Haywoods on the Green. 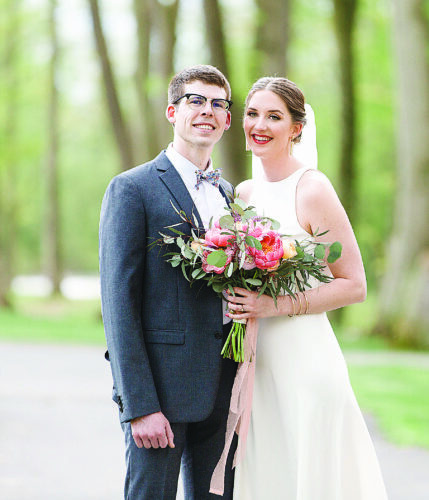 After a wedding trip to Rivera Maya, Mexico, the couple is residing in Lock Haven. 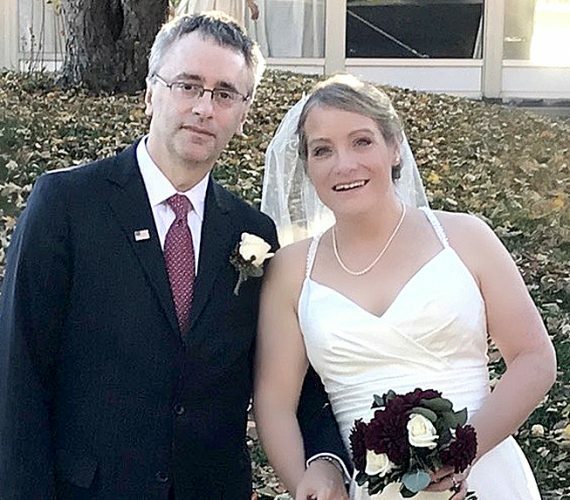 The bride is a graduate of Central Mountain High School, Lock Haven University and Walden University with a master’s in Reading. She is a fifth grade teacher in Keystone Central School District. 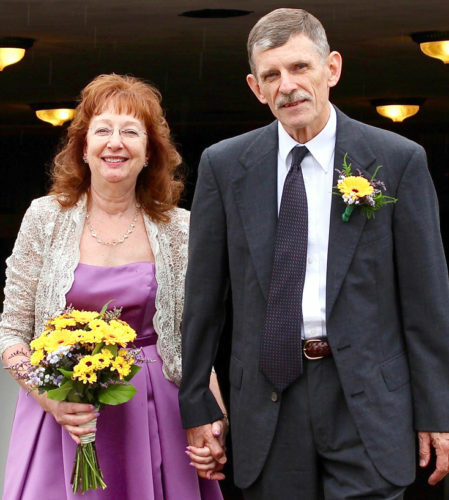 Her husband is a graduate of Central Mountain High School and a graduate of Penn State. He is a physician assistant with Lock Haven Hospital.